Shop online for 39 new hand tools at discounts up to 25%. 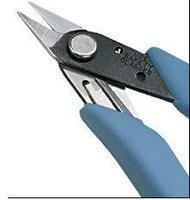 Scissors / Shears is the most popular of the 14 new hand tools categories, then Sanding, and Tap & Die. Xuron Corp. is ranked #1 out of 8 new hand tools manufacturers, followed by K & S, and Tamiya. Knowledgeable tool selection can greatly increase the enjoyment of your hobby or craft. Appropriate tools allow you to work more precisely, comfortably and safely. 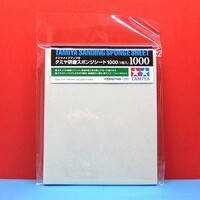 This is the Tamiya 2000 Sanding Sponge Sheet. This is a Model Master Straight Tweezers Package from Testors. This is a Tap Handle from K&S Engineering. 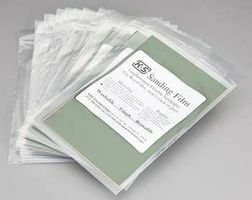 This is the 5 Pack of Assorted Micro Sanding Film from K+S. Hard Wire/Cable Cutter by Xuron is designed for cutting hardened wires, music wires, and wire cable. This Is Testors' No.11 Hobby Knife Blades (5). Suitable for Modelers Age 10 and Older. These are the Xuron Bent Nose Pliers. 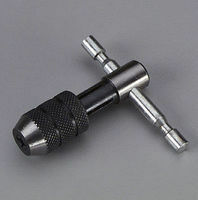 This is a 3mm Tap from K&S Engineering. This is the EZ Bender Wire Forming Die from Du-Bro. This is a Medium Grit Sup-R Sander from Midwest Products Co. 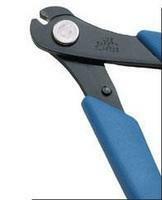 This is Testors Model Master Long Needle Nose Pliers. FEATURES: Cushioned grips for maximum control Tough serrated jaws are designed to hold small parts Spring loaded to reopen after grip is released INCLUDES: One needle nose pliers SPECS: Overall Length: 6" Jaw Area Length: 2" _. 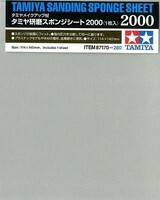 This is the Model Master Micro Shear Photo Etch Trimmer (shear) from Testors.